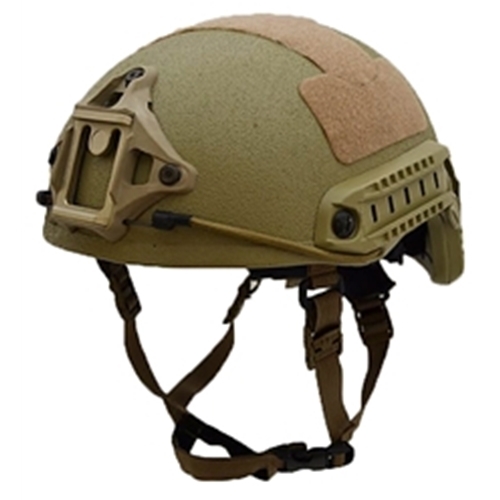 The Ballistic Warrior Helmet is a lightweight, warrior tested combat helmet. 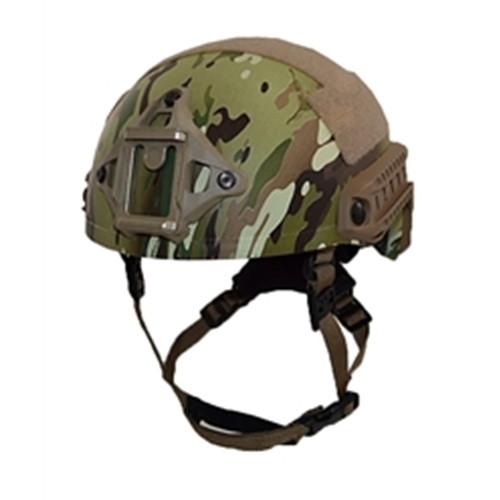 The helmet is high cut for maximum comfort and protection also allowing for use of your COMs. 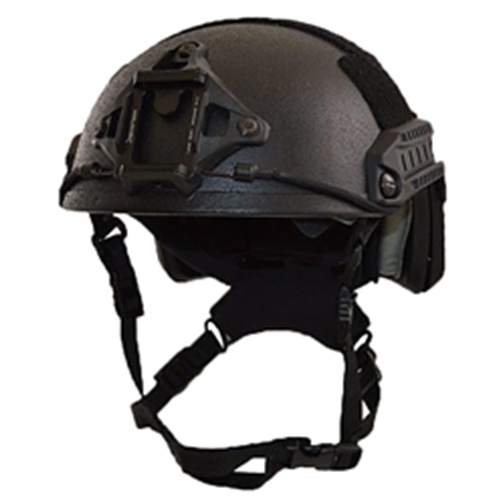 Our helmet comes standard with the Wilcox L4 Three Hole NVG Shroud and Side Rails. The liner system features a Team Wendy Epic for maximum comfort. The retention system is a Team Wendy Cam-Fit, which features the only chin strap with dial-adjustability. The Boa Closure Cam-Fit provide the ultimate in stability, adjustment and fit, while remaining lightweight and durable. 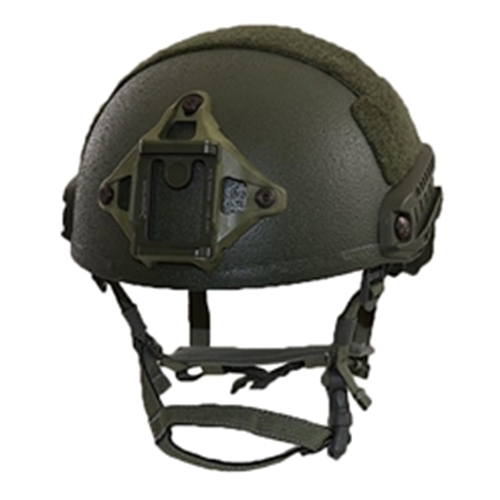 The Warrior Helmet meets NIJ Level IIIA standards.